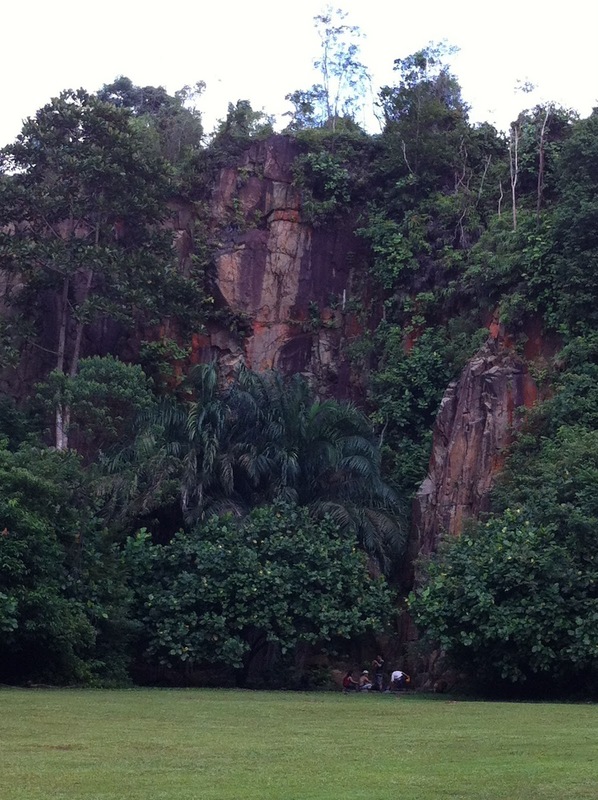 There's actually a natural wall for climbing in SG! Not that I know how to climb. Heh. Headed to Dairy Farm Nature Park to do some trail cycling (and I mean "some"). Need more practice and a better bike, but not today. Attended the NUS Science Alumni Specials this evening. Basically a dinner. Was good to catch with with profs and FST folks.